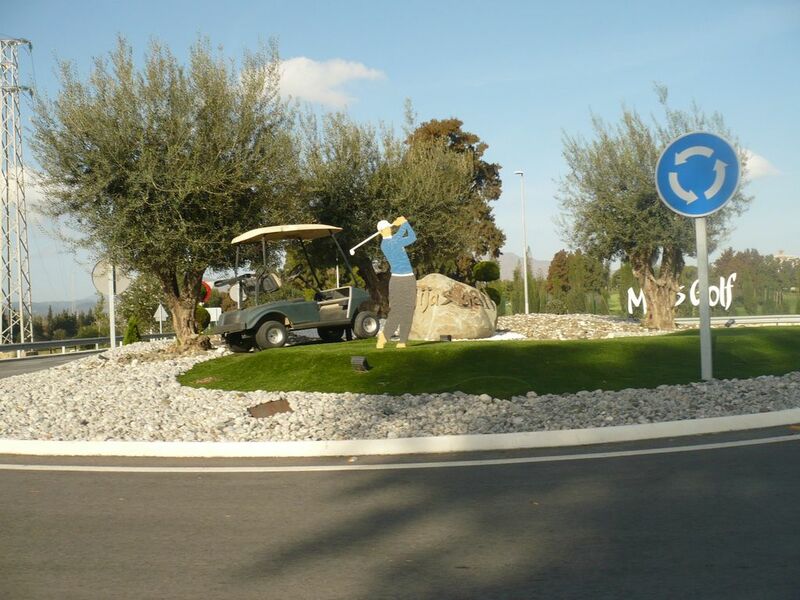 Our flat is situated in Mijas Golf, 20 km to the west of Malaga and 20 km to Marbella. The flat is easy to reach with a car but yet without noise pollution from the streets. There is a nice swimming-pool in the patio. Our guests could rent our car (Mercedes 140 A with air-condition), there is an underground car park for it. 200 meters from our flat is a 4- stars Radisson SAS Hotel. There you can use the sauna, the gym or the wellness centre. The prices could be asked at the reception desk. There are also a mediterranean restaurant, called Itaca, a pool-bar 'Pergola' and a a la carte Restaurant called Scratch. Everyone can join this Restaurants! There is another Restaurant 150 meters from the flat with a big terrace and good prices. Shopping-facilities: 200 meters from the flat is a small supermarket located, there you can also get fresh baguetts for breakfast. Great place for a holiday! Nice accommodation, good communal pool, love the roof terrace and the outside shower! An amazing holiday home away from Home! It was one of my enjoyable time off of my life. Every thing was nice , smooth and relaxing. Fuengirola is a little city and has a nice and big beach. There are lots of shopping facilities and lots of nice restaurants and bars. In additon there is parking available in the whole city and in the centre.